We are a property management company that understands the Ft. Leonard Wood, Waynesville, and St. Robert areas. We are dedicated to making the difference between an easy, no-stress move and a drawn-out, stressful pain in the neck. You should select a property management team ready to dedicate their energy to you. Whether you are moving in or moving out, we have walked in your shoes! As owners and renters, we have been there and done that... all over the world! We have the expertise and successful track record you need. With the challenging economic conditions in today's market, we understand that it isn’t always possible to sell your home before you move, and being a landlord is time-consuming, especially when you aren't physically close to the location of the property. Being remotely located is not only impractical, but it may also hamper the delivery of superior results. Contract execution, property showings, maintenance, and general day-to-day demands of tenants need to be given top priority. Whether you own a single-family home or a multi-unit apartment complex, it takes patience and knowledge to deal with all the intricacies involved. That's where the Waynesville property management experts at Walker Rentals come in. With years of experience in the industry, we can help mitigate all the hassles of property management while maximizing the reward. If you're a renter, then you could stand to gain from checking out our Ft Leonard Wood, St. Robert, and Waynesville, Missouri homes for rent. Our goal is to get you into a house that feels like home, not just to make a sale. That's why we work with you to ensure that you're getting the best possible choice for your needs. Whether you're a tenant or owner, we want to make the process of renting easier for you. Give one of our friendly representatives a call today to find out how. We conduct extensive screening on all tenants and perform background checks to find you the perfect tenants. You never have to worry about who is renting your home. We conduct inspections upon move-in and move-out and ensure all maintenance issues are fixed and resolved in a timely manner. With our detailed financial reporting tools, it's never been easier to keep tabs on your investment. You have 24/7 online access to your rental's financials. In the unfortunate event that a tenant needs to be evicted from your rental, we will guide you through the eviction process to ensure that everything is handled properly and that your investment is protected. "If you are considering renting (landlord or tenant), your search stops here - use Walker Rentals!! Our house has been a rental for 10 years and we've used 3 property managers in the area. Walker Rentals is hands down the best - for tenants and landlords." "Great Customer Service! Our experience with Walker Rentals has been wonderful! We are first time homeowners and were looking for a property management team that would go above and beyond to help take care of our property and tenants... We've had lots of showings and Walker Rentals helped us find the prefect tenants in 3 weeks. Man was that a relief for our upcoming PCS." "Walker Real Estate made it so easy to find our rental home. They are very friendly and professional. I would recommend them to anyone I know looking for a home to buy or rent." "The property management at Walker has been very professional at managing my rental property for the last 4 years. I have lived over 3,000 miles away for most of this time and they keep me informed of all needs for the property. The team does their best to keep the house in the highest quality and state from showing my property to new tenants, maintenance, and inspections, could not ask for a better team to manage my property." When looking for a property manager in the Fort Leonard Wood area, you'll want to know that the company you hire to protect your investment property will do the best job for you. 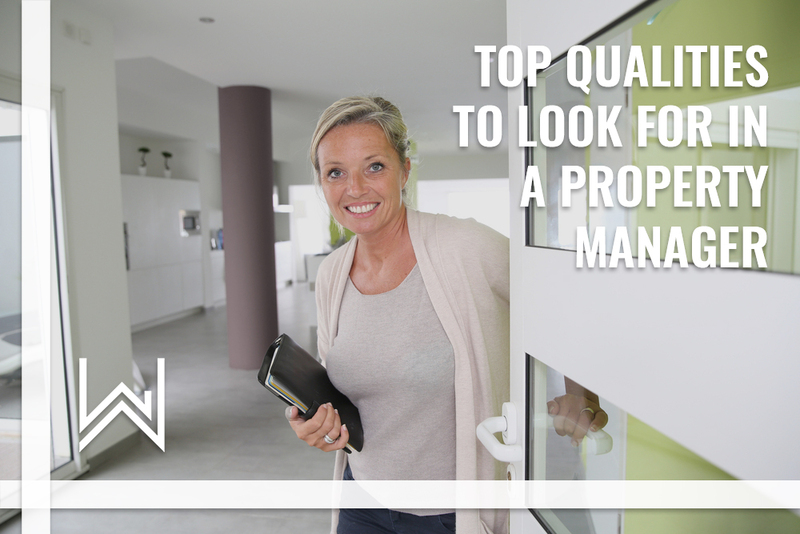 We've put together these top qualities that make a good property manager a great one. Trying to manage your property yourself can often get difficult. You may not know the laws that protect you as a landlord and the laws that protect your tenant. 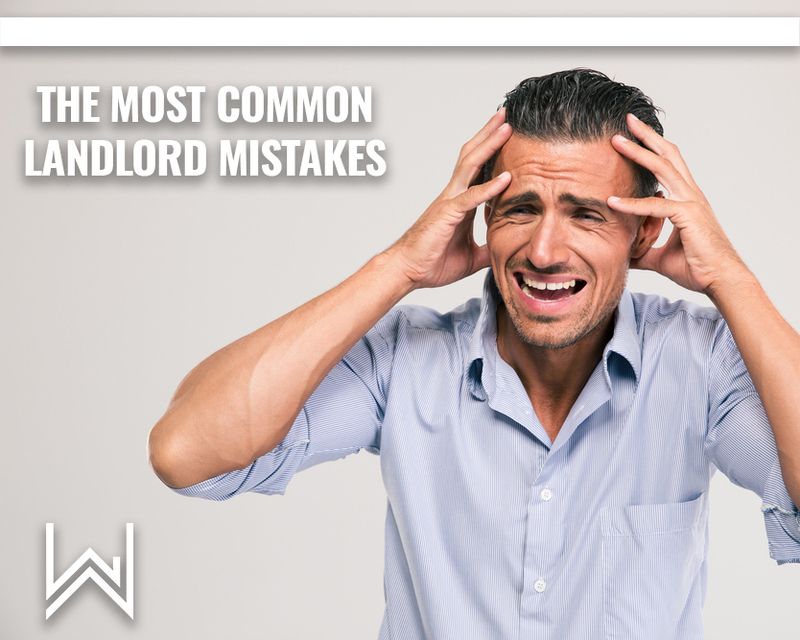 This post will cover the most common issues that an independent landlord runs into when they manage themselves.